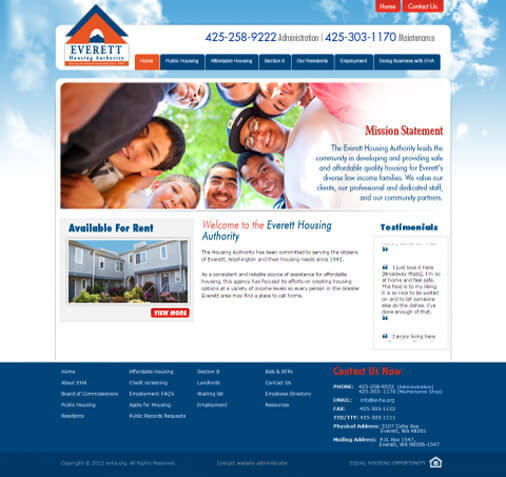 Today's business websites are more than an online brochure. Now they are an integral part of doing business. be found by those looking for your services or products. must be true on mobile devices. Are you satisfied with the quantity and quality of traffic and results from your web site investment? If not, then you may want to get a FREE SEO Evaluation from ACS Group. 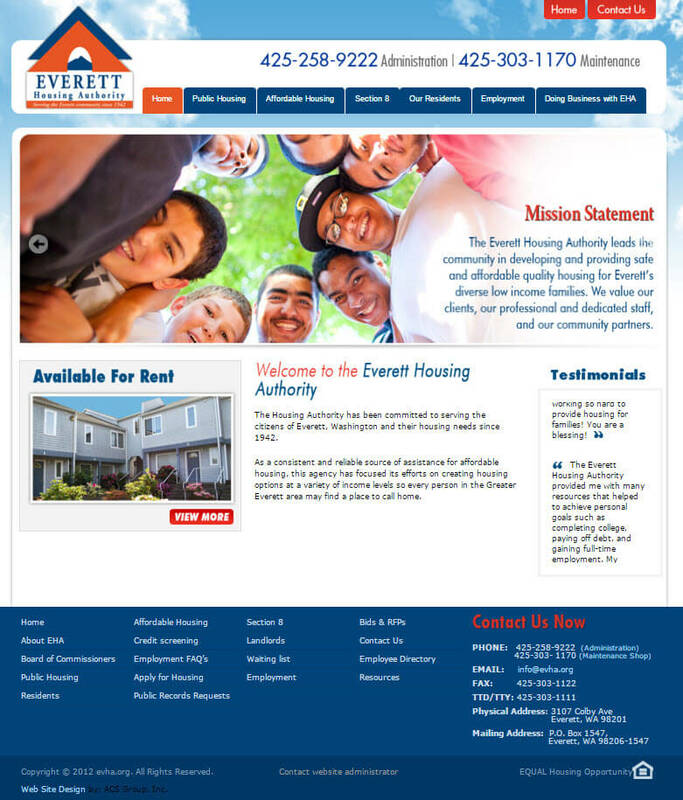 ACS Group was awarded a competitive bid by the City of Everett Housing Authority to provide web design, development, and support for web site properties for this sixty year old government organization. In addition to performing maintenance and updates to their site, ACS Group was hired to do a complete site redesign and a create a back end admin function that allowed staff members to update content and upload important documents related to communication with their service population. ACS Group employs a full range of development solutions to create a dynamic, effective business Web presence. Here is a summary of some of the work we have accomplished. 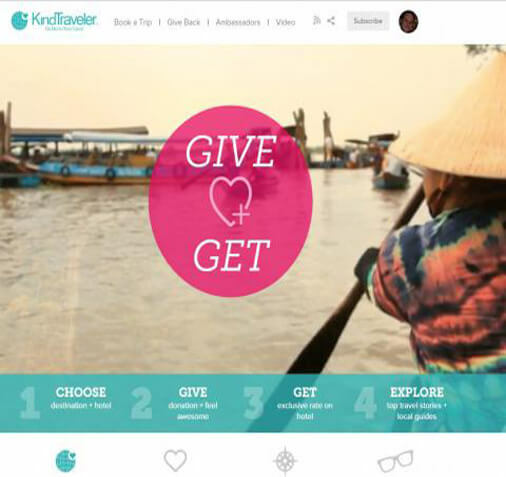 Kind Traveler hired ACS Group to complete the design and development of an online hotel reservation system in Drupal that allowed registered users to find and book hotels with a portion of the booking going to the charity of their choice. Donations were processed online. Technologies used included Drupal, TravelPort, SynXis, PHP, MySQL, and XML. 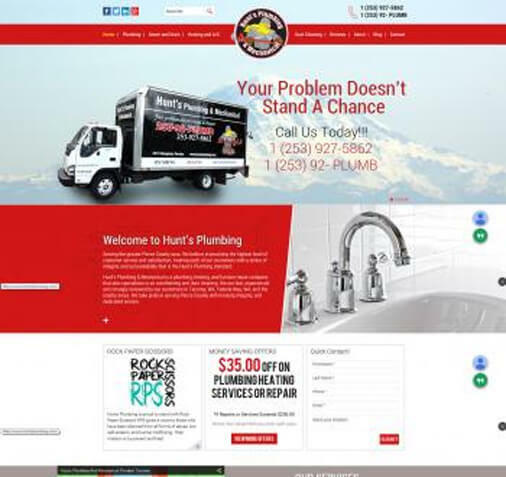 Hunts Plumbing hired ACS Group to both redesign their website and optimize their Local and Organic search results for hundreds of plumbing, HVAC, and gas piping related keywords. After completing the redesign (see makeovers), ACS Group did an indepth analysis of their current positions and their competitors strengths and weaknesses related to SEO. ACS Group devised a plan to target specific cities for specific keyword searches. The result in the first few months was a 20% increase in traffic with on-going monthly work to further improve those results which are currently on-going. After completing a successful redesign of their Training Academy website. 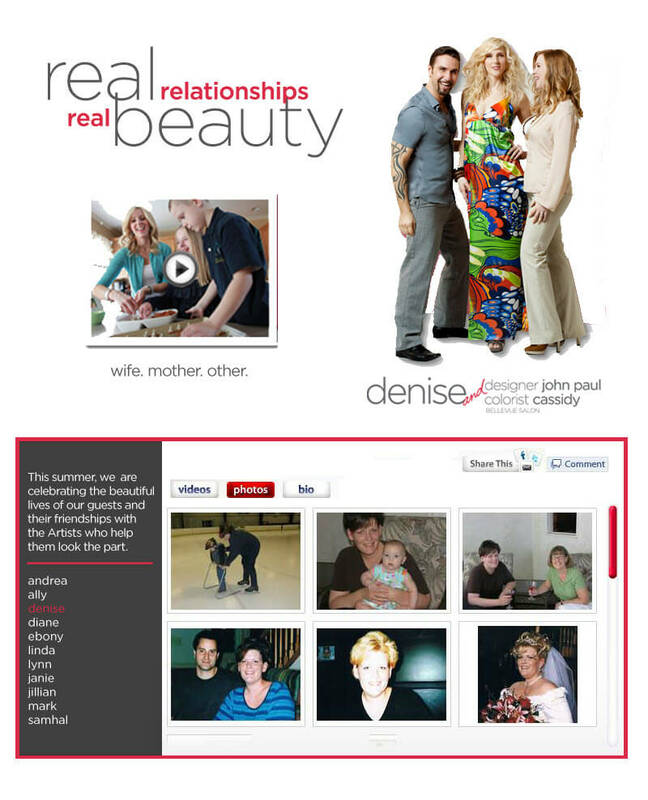 ACS Group was asked to create a mobile facebook app to be used to highlight their marketing campaign for hair styling clientele "Real Relationships Real Beauty". 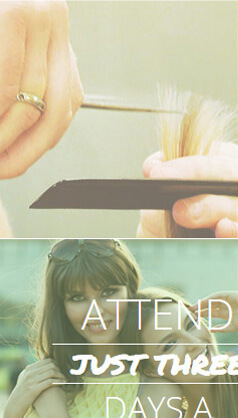 Highlighting the relationship between stylists and their clients. The app was a multi-media experience where users could browse through a portfolio of client's experience with the Gene Juarez brand and the service that they provide to everyday people, busy Moms, business owners, executives and women of all ages and ethnicities. ACS Group staff working directly with departmental managers and users have designed and developed systems that improve and maximize the efficiency of critical business functions. Ste. 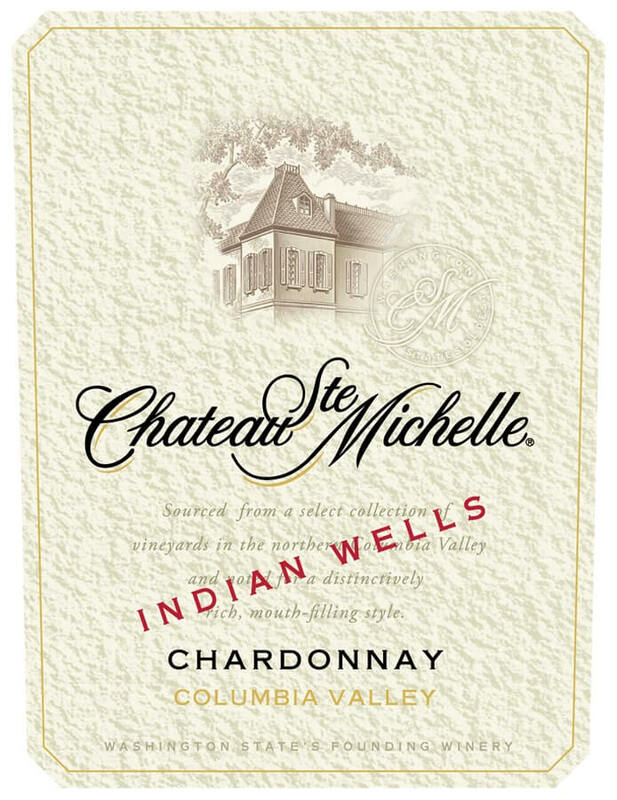 Michelle Wine Estates’s Communication department has worked with ACS Group consultants to find ways to better manage and use media and acclaim information regarding their extensive list of products. Ste. Michelle Wine Estates’s IT department has utilized the expertise of ACS Group database engineers in the design and execution of a data mart used as a repository of information for corporate reporting and data analysis. Most recently, ACS Group has worked with Ste. 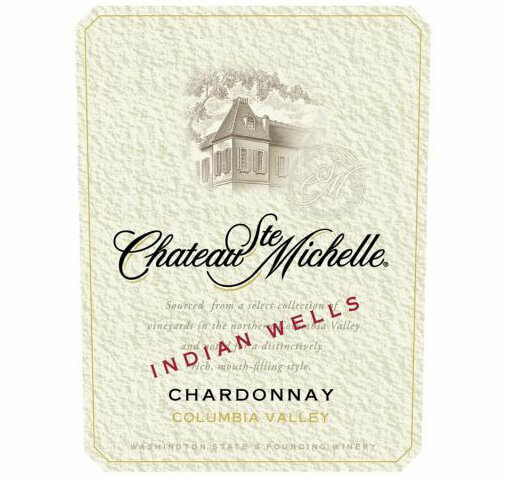 Michelle Wine Estates to extend the use of their information systems to include Sales Force automation and improve their ability to monitor and enhance product placement. Ken and Delphine have done a fantastic job on our website in terms of both look and feel as well as being the first SEO group to make a marked improvement in our web traffic that is resulting in more business for us! We have utilized a number of SEO groups previously and none have them have impacted our traffic enough to produce any business. We were actually reluctant to start again but we are so glad we did. Ken is extremely thorough and was determined to figure out what needed to change to increase our traffic! This was a success!! "ACS Group has been working with us for the past year. They have taken the chopped up code, and made it whole again. We have been trying to go live with our site for the past year and they have navigated there way though all the obstacles we have had to deal with. They are true geniuses in the space and plan on working what with them for a long time. They know what they are doing and we could of not prep'ed our site to make the impact we dreamed of without them!" We contacted ACS to discuss the challenges we were having and the outcomes we were trying to achieve. ACS listened. They returned with suggestions and examples of their work. Not only was it spot on, the suggestions that followed proved to be invaluable in laying the platform for a truly workable website. Their ability to understand our needs and deliver on their promises has been amazing to observe. The entire team at ACS has committed to providing the quality of service one only dreams about. I highly recommend the ACS group for any type of web issues you may be facing. They are truly experts in their field. My only regret is that I didn't contact them six months sooner." "Simply put, the work that Ken Mozlowski and ACS Group did with my website (www.socraticseminars.com) was outstanding. We had extremely unique challenges. He took a half completed online registration system and built an amazing administrative panel that meet our needs and more. He and his group dedicated time upfront to accurately diagnose our issues both via email communication and, when the need arose, on the phone. Ken was obsessed with getting things right, and he did. I am totally satisfied with the major project he completed for me; so satisfied that I have contracted for additionally work. Bravo to Ken Mozlowski and his team at ACS!" "I am the CEO of Orange County Detox with revenues in excess of one million dollars per year. Competition is fierce and the economy has been a great burden as of late. The reason I am writing this is to express my appreciation to Ken M. and Delphine F. for their outstanding work in helping our corporation maintain its competitiveness. I believe we are one of the few companies within my industry that showed a profit this year. I can hardly believe it. I had many ideas about what to do and Ken showed the patience of a scientist. Ken explained the flaws in my strategy and I begrudgingly let him show me the way. Well the results speak for themselves. I maintained profitability despite the worst economy in years. 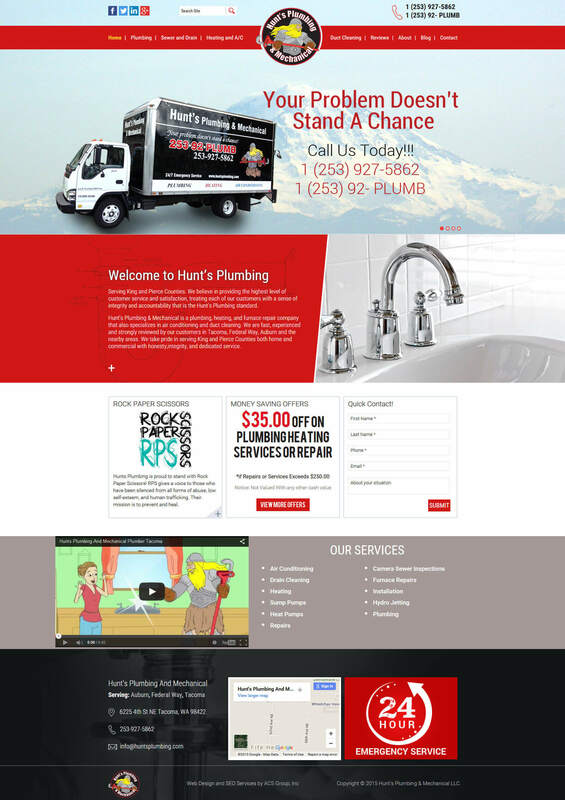 Their website designs are beautiful and professional looking. The SEO work is so good my competitors are watching me for a change. It’s nice when you can run a business without worrying how to get the business. I don’t know how I found ACS Group but I am glad I did." "Thank you for the great SEO work, Ken. I just checked our site analytics a moment ago, and over the past year, our visits have increased by a whopping 1,257.96%! We're getting regular new inquiries (and actual projects) via the website, and am very happy with our overall results. Thanks again for your great work." "ACS Group has been able to write custom web applications to enable our staff to manage content that needs routine updates. This also included routines to work with our custom database output. Updates and changes to our website are done in a timely manner as negotiated in our contract." "Sno-Isle Tech Skills Center contracted with ACS Group to redesign our school’s web site. Our goal was to make the site user friendly and attractive. ACS Group far exceeded our expectations. They researched our school, other skills centers’ web sites, took the time to discuss specific needs with staff and kept us in the loop with helpful suggestions during the development process. ACS Group’s approach was professional and efficient from start to finish. Sno-Isle Tech Skills Center will continue to use ACS Group for our web based needs and highly recommend their services to others." ACS Group offers world-class web hosting, email and e-commerce solutions that can take your business where it needs to go online. 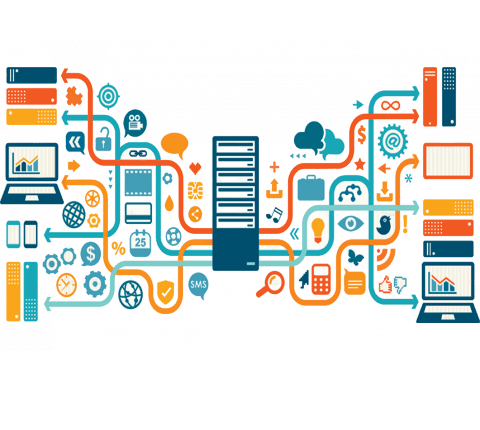 ACS Group’s hosting enables your online business strategy like no other. Our hosting plans deliver both UNIX and Windows-based hosting, seamlessly in the same package. Our 99.9%+ uptime record combined with peerless 24/7 technical support ensures both reliability and response when you need it. Our business-class EasyMail service offers mission-critical reliability and the largest storage limits in the industry for your email folders and attachments—50MB of space! SEO Search Engine Optimization Web Sites are powerful business communication tools to grow and support your customer base. PPC SEO Organic Increase Traffic Search Engine Results SEO or Search Engine Optimization is the process of improving organic and ppc search engine results. 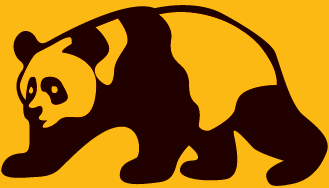 SEO Panda ACS Group Business Services SEO Panda with over twenty-five years in business provides proven, cost-effective SEO Solutions.